Grevin Museum in Seoul opened last July ~ and I wanted to visit ever since. 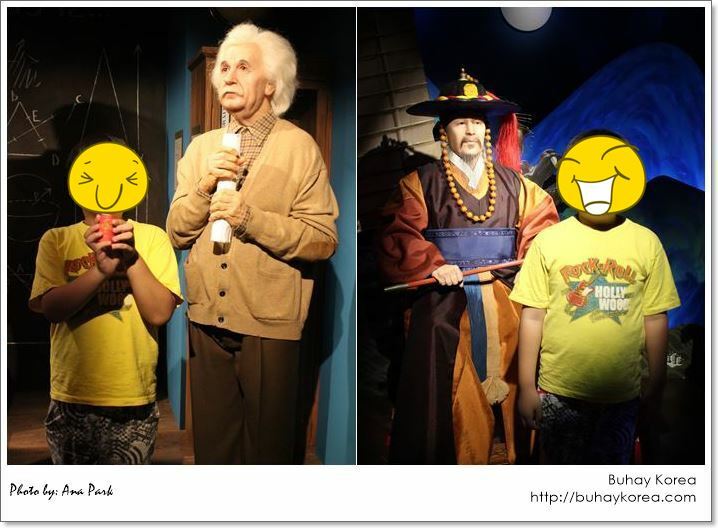 Luckily, my high school classmate who visited Korea for the second time last week also wanted to go to the wax museum. 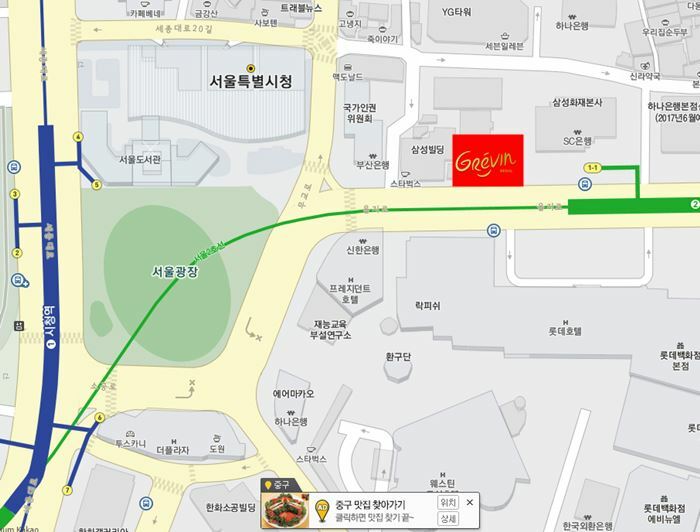 Grevin Museum is located just across the Lotte Hotel in Myeongdong, a few steps from Euljiro1-ga station (line 2) and so near from City Hall station (line 1). They are open from 10am to 6pm. And you’ll need tickets to get in, of course! Adult ticket is 23,000 won, students pay 18,000 and kids are charged 15,000 won. Sounds expensive? Grevin Museum Seoul is actually cheaper than the Grevin Museum Paris ~ and you could take advantage of the discounts. This month, for example, you could get a 4,000 won discount by using your Woori credit card. When I visited last August 30th, I paid 71,000 won for our party of 5 ~ three adults and two kids. I got the discounted tickets from Grevin Museum Seoul website in Korean. Check the site to get your tickets cheaper than at the box office. 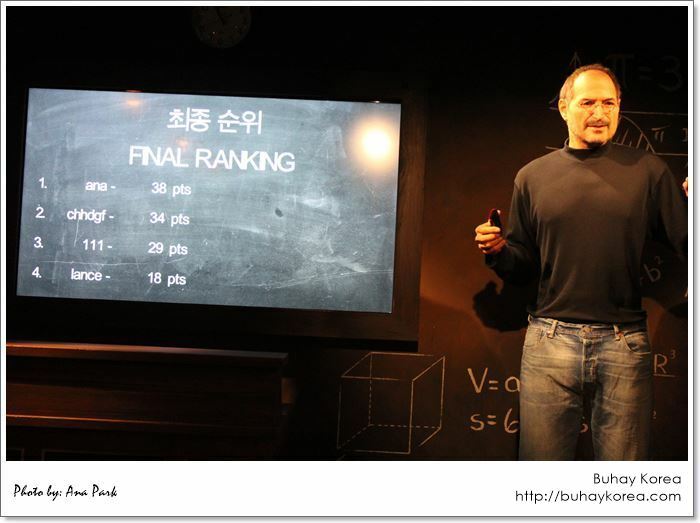 We were at the Grevin Museum Seoul by 10:15 am. And yeah ~ we were the first visitors that day. After getting our tickets ~ we were ushered to the 4th floor where the tour starts. TIP: Keep your ticket with you ~ you’ll need it! 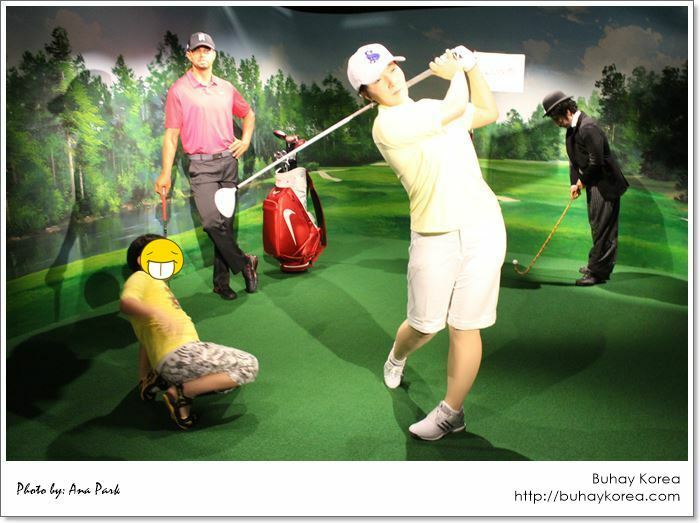 I’m partly ashamed to admit ~ but I was starstruck when I saw JANG DONG GUN ~ the wax version! Oh my but he looked so real and he is so tall ~ I stood beside him to have our photo taken. Thankfully it was just the wax version ~ or I’d surely faint. 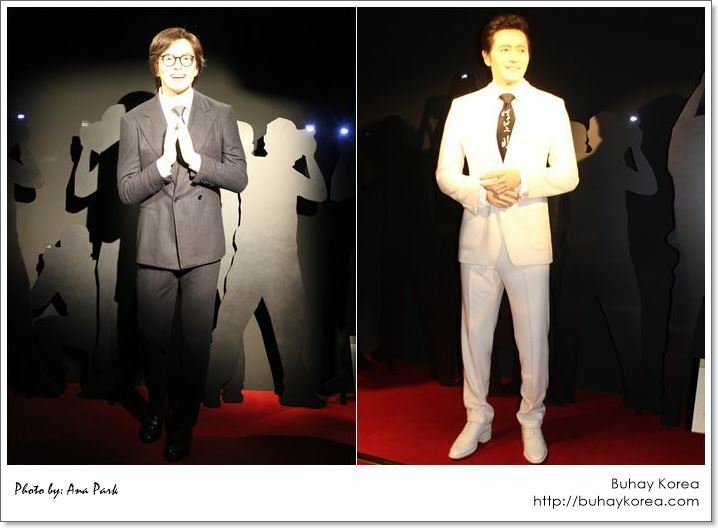 Three other A-listers in Hallyuwood join JDG in welcoming guests ~ Bae Yong Joon, Kwon Sang Woo and An Jae Wook. After the “welcome” by Hallyuwood men ~ the exhibit continues to international movie biggies ~ Jackie Chan, Bruce Lee, Al Pacino, Robert de Niro, George Clooney and Brad Pitt. Make sure to have your camera with you ~ and take as many pictures as you can. TIP: Dress nicely ~ a long gown is not necessary but just put something nice. You don’t wanna have your picture taken with Queen Elizabeth in a sloppy shirt and shorts ~ oops! 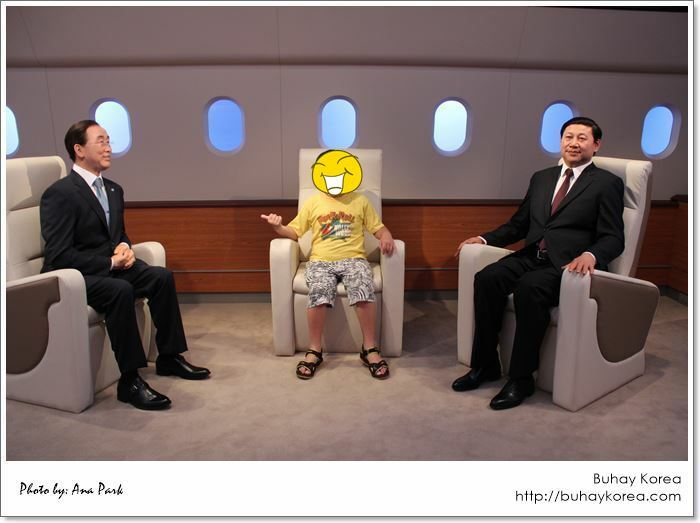 I posted on my Facebook wall that “Grevin Museum Seoul is so much fun!” ~ and it’s true. 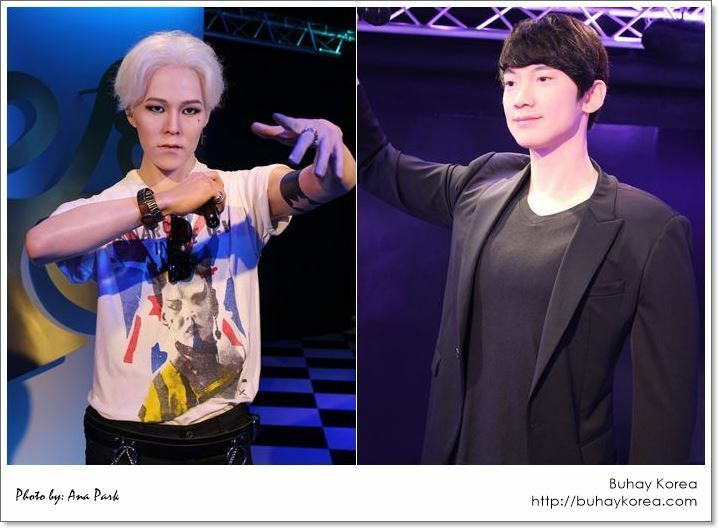 It’s because you not only get to see the wax version of famous people around the world ~ but you also get to enjoy interactive games! Take your time and don’t rush ~ there is no time limit at the museum. We spent about 1 1/2 hours exploring every nook and having our photos taken with everyone. 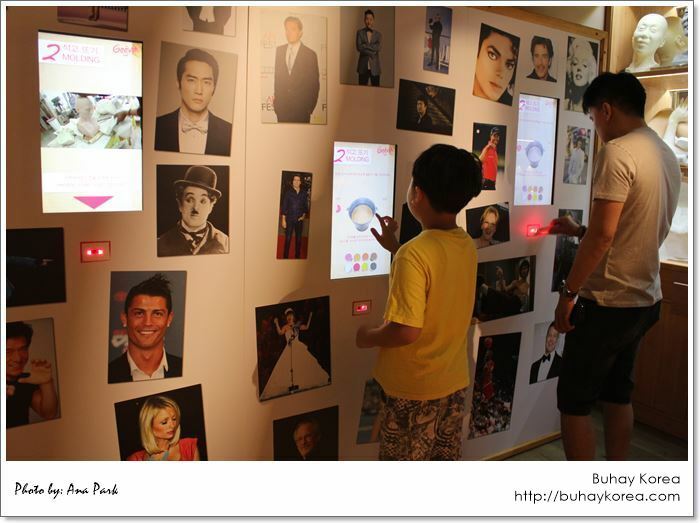 TIP: Read the description on the wall for the people you’re not familiar with ~ Korean historical figures and celebrities. At the end of the tour, you could shop for souvenirs at the Grevin Boutique. Also, make sure you entered your email address so you could get your copy of photos and videos during the interactive activities. And if you’re visiting this month, Woori Card is offering a 4,000 won discount if you use their credit card. Hi Betchay! We will be visiting Seoul again this coming first week of november and we are planning to visit Grevin Musem since my friends are fan of kim soo hyun. Is it worth the money? i find the ticket a little bit pricey. You could get discounted tickets if you buy online on their Korean website. I could help you if you want. 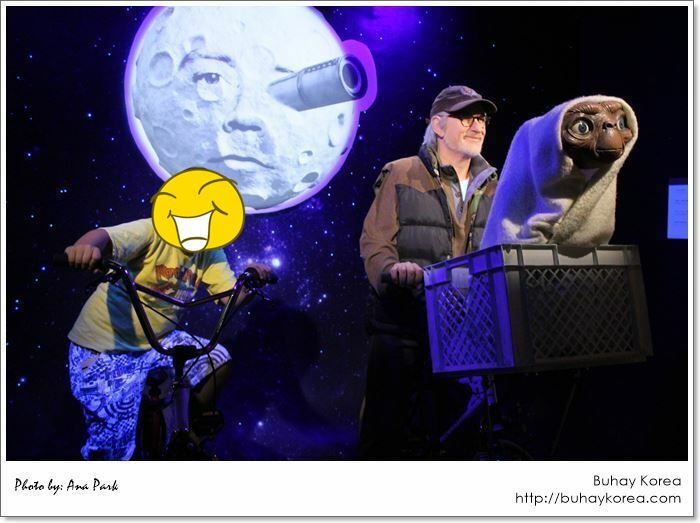 And yes the place is worth visiting ~ lots of fun.